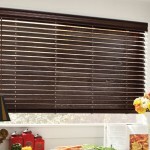 Quality blinds – Natural wood blinds are often made using Red Oak. This material is very durable even when exposed to excess amount of water and sunlight. 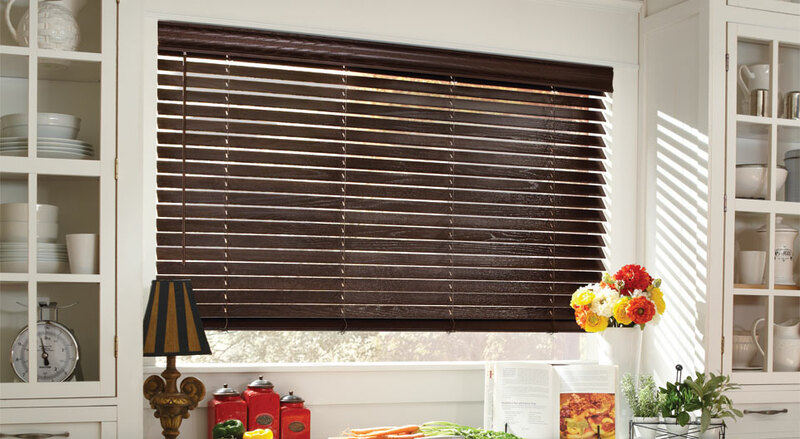 Faux wood blinds are also equally durable. They are made from PVC and the thickness of the materials dissuades early warping and discoloration. 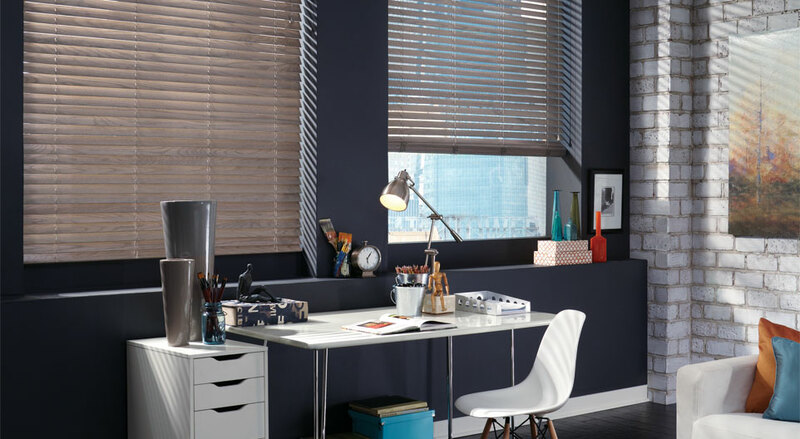 Unique texture and pattern – The surface finish affects the final look of any wooden blind. They have a natural stain to make the natural grain stand out more. 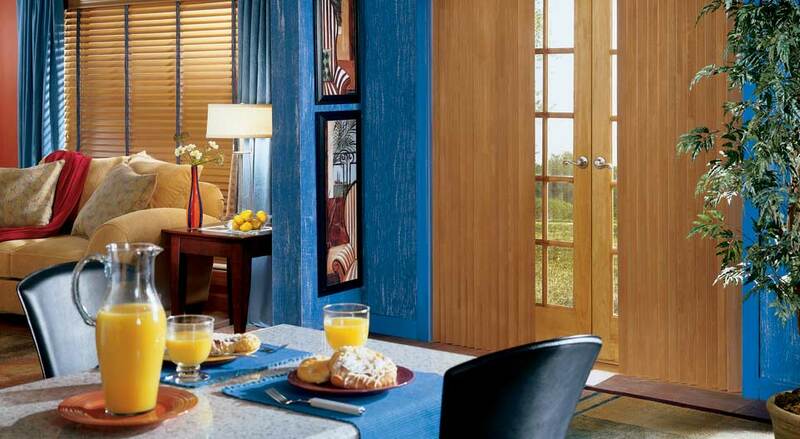 The panels can also be coated with paint or stained in different hues for an even better appeal. 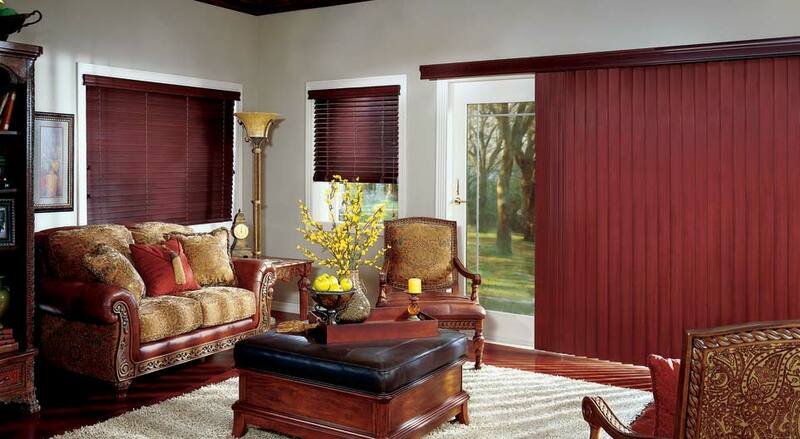 Versatility in size – These window treatments are available in different sizes. They can be bought in standard measurements or customized to your needs. The versatility of the slats’ sizes allow easier installation even with the oddest window shape and size. Classic and rustic appeal – There are many ways for wooden blinds to transform the style of your rooms. Depending on the finish and colour, they can add a rustic appeal. They can also help achieve a laid-back atmosphere to any property. 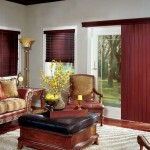 Wood blinds is a perfect addition to any luxurious home. It has timeless, yet elegant appeal that can provide a contemporary look and vibe. 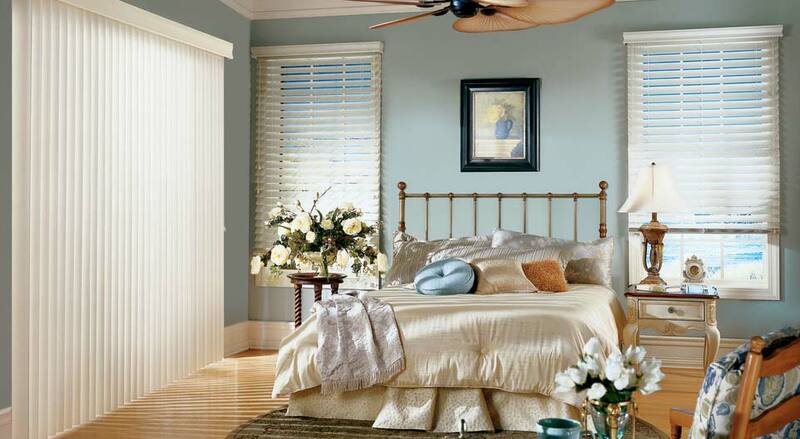 Allow Elite Draperies to help you choose the best wooden blinds for your home. Contact us for a consultation today. Call 613-730-9090 or fill out our form below to get started.